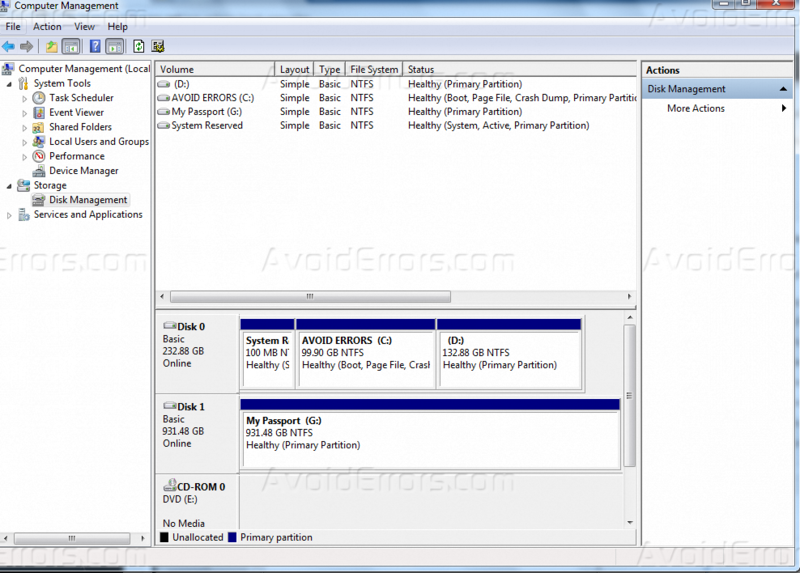 Do you remember the old days when we used the hide drives.adm template to hide specified drives along with some kind of hide drives , with this tutorial you will learn a different methods allows you “How to hide a drive partition”. 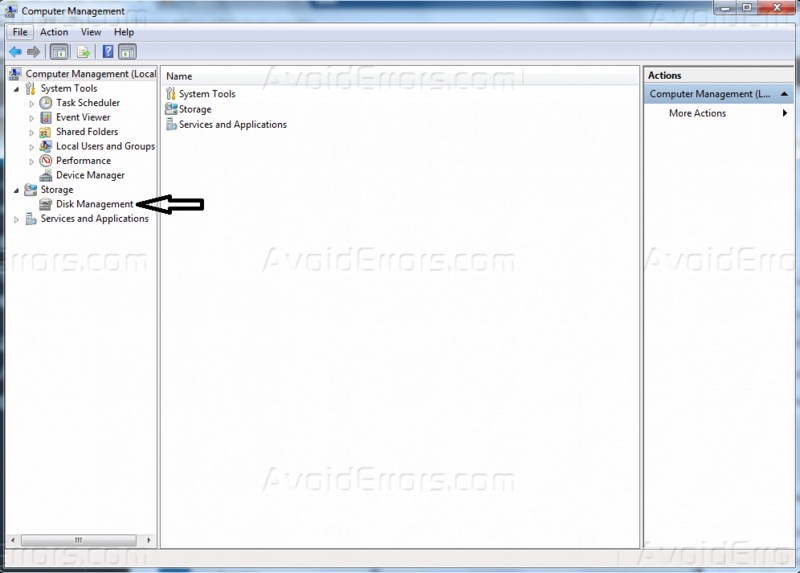 “User Configuration, Administrative Templates, Windows Components, and Windows Explorer. 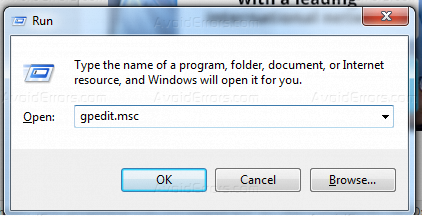 Here we are going to create a new DWORD value, so right click on Explorer and choose New -> DWORD Value (32-bit). Choose the corresponding value for the drive and enter that value in ‘Value data’. Choose ‘Decimal’ for the Base section. As I want to hide, drive ‘C’, I am entering the value as ‘4’. If you want to hide two drives, say for example ‘E’ and ‘G’, you can enter value one value as ’80’ (E = 16 and G = 64) and it hides both the drives. Restart your computer and your drive in hidden now. 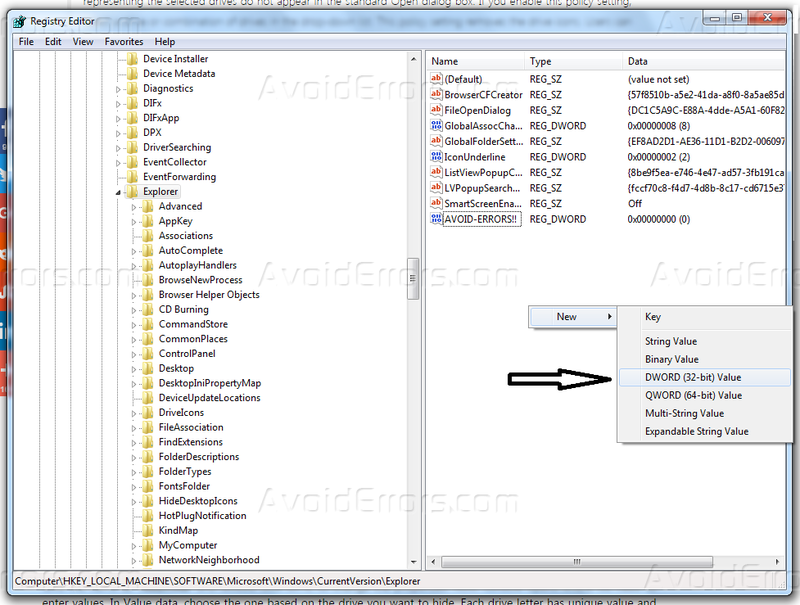 If you are supposed to get the drive back, change the value to Zero, or you can even delete the ‘NoDrives’ registry key. Now type select and the numeral against the letter of the Drive (it could be “C” Drive), which you want to hide. For instance, it could be Select Volume 3. Hit Enter. Finally, type Remove Letter C and hit Enter. 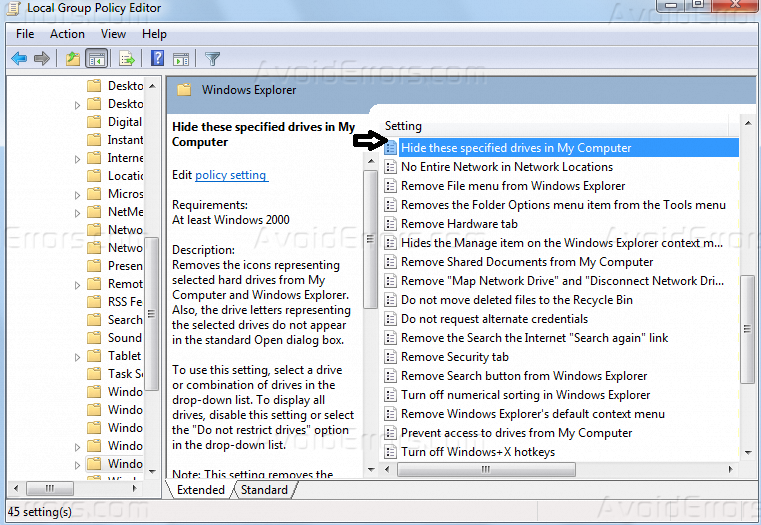 You will see a message – Diskpart successfully removed the drive letter or mount point.